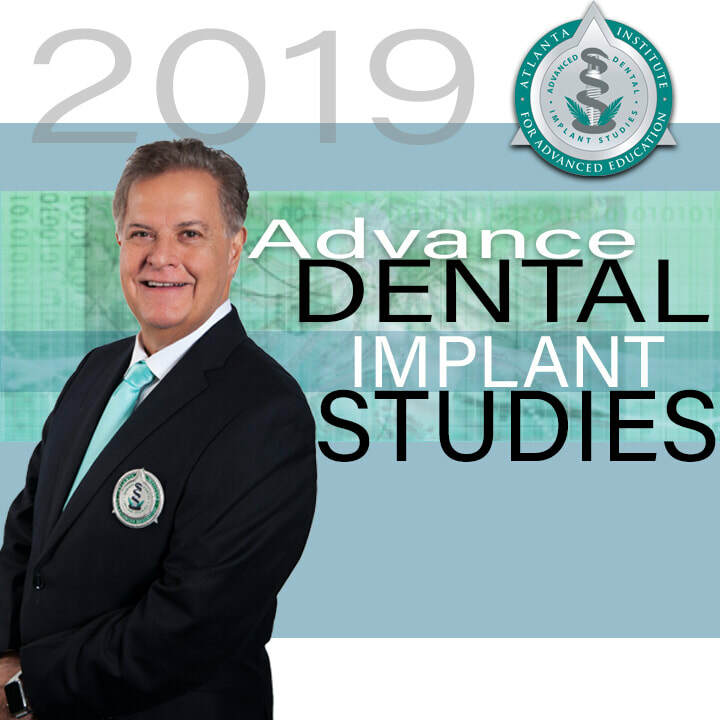 The Advanced Dental Implant Studies is an association of Implant Dentists from across the United States, each of whom has received advanced training in Implant Dentistry. ​Dr. Edward Mills, participants convene several times a year at the Atlanta Center for Advanced Education in Atlanta, Georgia. Meetings include case presentations, new-technique discussions, and hands-on training seminars.